The introduction seminars provide an insight into the full potential of GOM Inspect and GOM Correlate. In the seminars interested parties and users learn to start working with the free software. 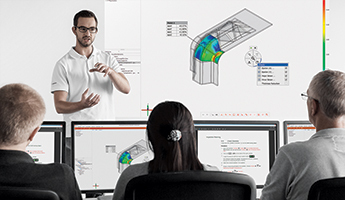 GOM Inspect Introduction Seminars are available in different countries, offering users easy and quick access to learning the software. 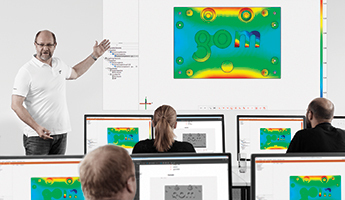 The GOM Correlate Introduction Seminar deals with the evaluation options of the software in materials and components testing and shows how GOM Correlate can be used as a 3D viewer and – with the help of reports – also serves as a communication tool.